This year, News Corp Australia has put a lot of time, energy and funds into reinvigorating its weekend offerings. On August 28, readers of the publisher’s Sunday papers along the eastern seaboard will get a new glossy insert magazine, Stellar. This is News Corp’s fourth launch/relaunch this year after Body+Soul, Escape and the BW magazine. All of it has been leading up to the arrival of Stellar in the marketplace, editor-in-chief of the title Sarrah Le Marquand told Mediaweek when we visited the News Corp HQ in Sydney a week before Stellar’s launch. “Finally people are going to know what that means,” Le Marquand said, smiling. “It’s the first time ever a glossy magazine has gone into Queensland,” she remarked. Stellar replaces Sunday Style, which was circulated inside the Sunday Herald Sun in Melbourne and The Sunday Telegraph in Sydney. The issue dated 21 August was Sunday Style‘s final issue and its editorial team assured the readers they would not be let down by Stellar. 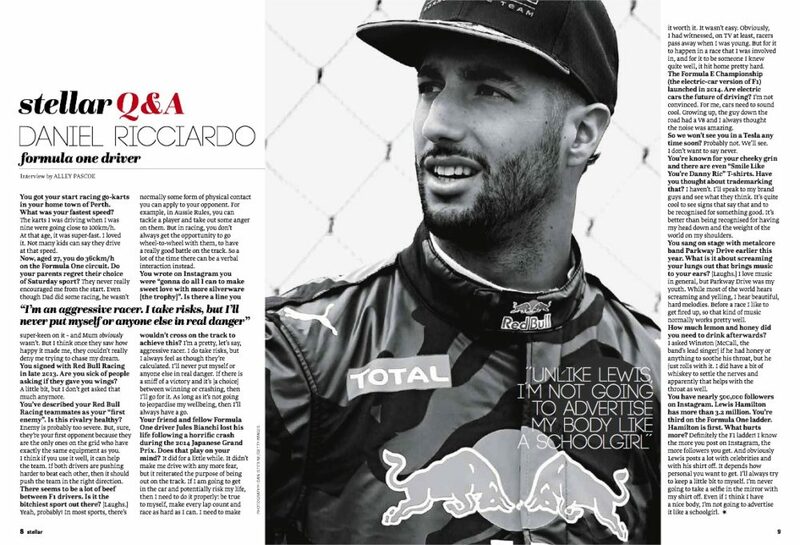 Le Marquand pointed to a spread featuring Australian racing driver Daniel Ricciardo as an example of Stellar’s broader appeal compared to Sunday Style. With more and more people accessing news content online, the debate about the future of print and the digital takeover continues to heat up. The readership data from emma for 12 months to February 2016 showed that 76% of Australians read print news media. Meanwhile, the number of Australians accessing news media content on digital platforms rose to 71% in the same period – that is almost three-quarters of the population. In such circumstances, how does the team behind Stellar plan to lure younger audiences to pick up a copy of the magazine? “The Sunday readership is so huge in Australia. A lot of us, and certainly people in the media, fall into this trap very quickly, to talk down our own industry,” Le Marquand remarked. The readership of News Corp’s metro Sunday papers along the eastern seaboard has declined in the 12 months to June 2016. “There is a lot of talk about the declining circulation,” she said. “When you look at the number of Sunday newspapers that are sold in Australia, it is still a staggering figure. The biggest weapon that News Corp has to draw the younger readers in, Le Marquand said, is that the Sunday paper is a family proposition – where the different sections of the paper are pulled out by different members of the family and then passed around the household. The third thing that will ensure that Stellar stays on the reader’s kitchen bench or coffee table for weeks after its release, Le Marquand said, is the 10-page food supplement at the back of the book. This section is titled “delicious. on Sunday”, branded after NewsLifeMedia’s monthly premium food magazine, delicious. “Woolworths has bought into delicious. on Sunday so it’s a commercially appealing proposition,” Le Marquand revealed. 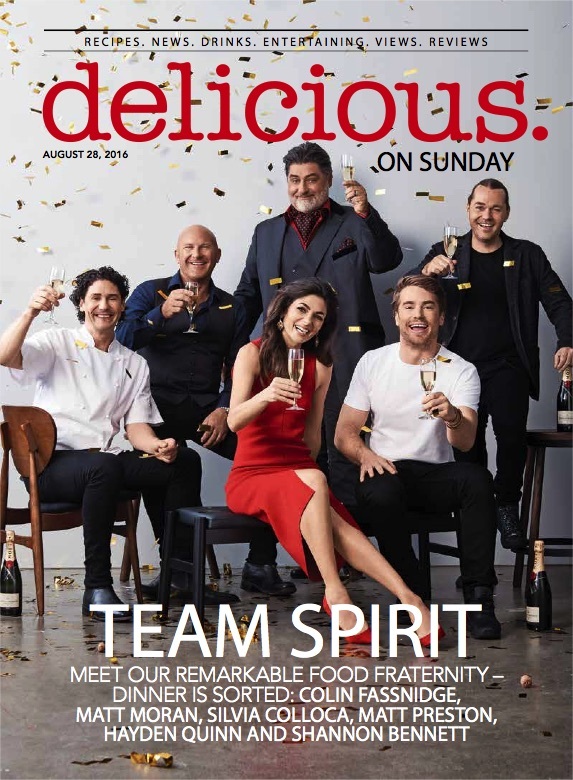 “Kerrie McCallum is the editor-in-chief of the delicious. brand so she will be overseeing this content in Stellar. In terms of how Stellar will strike a chord with its readers in different states, Le Marquand pointed to two things: ads and local news stories. The first edition of Stellar will be 76 pages in NSW and 68 pages in Queensland and Victoria. The number of pages in the magazine in each state will vary according to the number of ad pages in each issue. 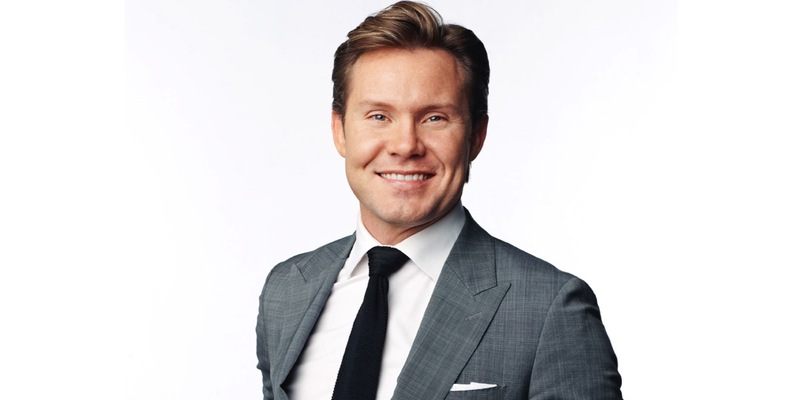 News Corp Australia has injected $6.1 million into the multichannel marketing campaigns for Stellar, which launched on August 22. The campaign features notable names like food writer Matt Preston, Vogue Living editor and The Block judge Neale Whitaker, model Rachael Finch and Miranda Kerr. In July, when Mediaweek spoke to the publisher of Stellar, Nick Smith, he predicted that the new magazine would be “the Vanity Fair of weeklies”. 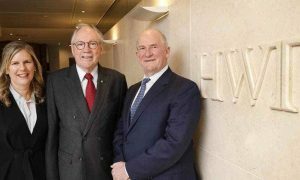 Asked about the pressure of launching News Corp’s biggest investment this year, Le Marquand confessed: “I wouldn’t lie, I definitely feel a lot of pressure. “If the circulation of the three Sunday papers was to suddenly plummet, I would obviously be very quick to blame it on something else,” she joked. “But I would have to think.